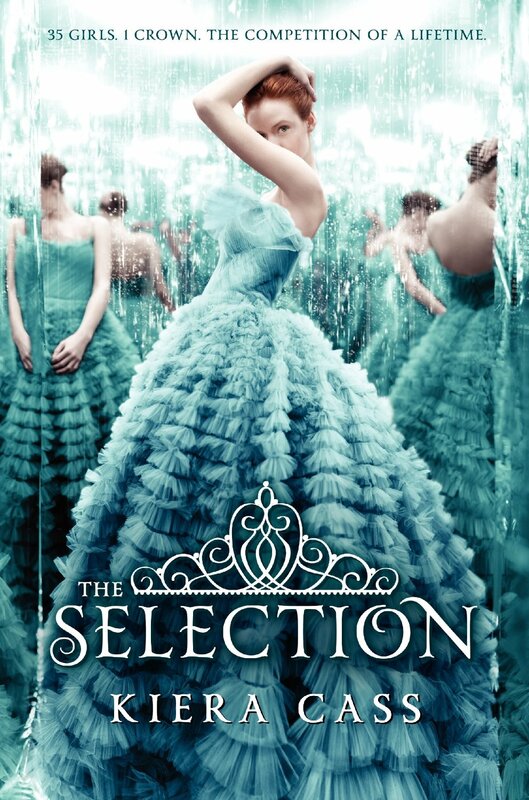 Blurb: For thirty-five girls, the Selection is the chance of a lifetime. The opportunity to be swept up in a world of glittering gowns and priceless jewels. To live in a palace and compete for the heart of gorgeous Prince Maxon. But for America Singer, being Selected is a nightmare. It means turning her back on her secret love with Aspen, who is a caste below her, and leaving her home to enter a fierce competition for a crown she doesn't want. Then America meets Prince Maxon. Gradually, she begins to realize that the life she's always dreamed of may not compare to a future she never imagined. 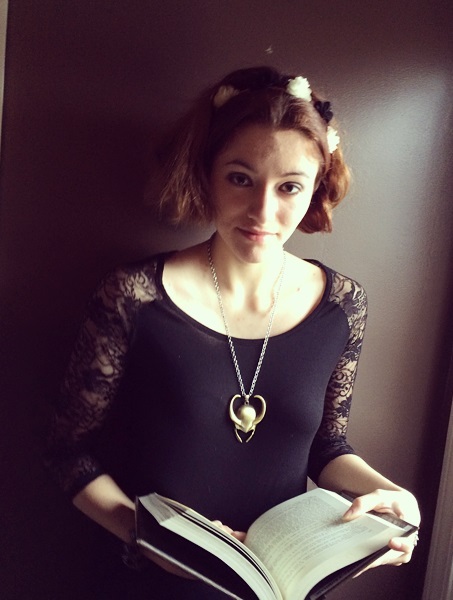 Review: Before about a month ago I had no idea this novel even existed. Then I started doing some monthly challenges on instagram and it seemed as if this novel/series was EVERYWHERE. It would seem nearly everyone has read this novel but me, so on a recent trip to Barnes&Noble I figured I would find out what the big deal was. Long story short, barely halfway through I was already completely obsessed. The Selection is a grand sweeping romance, familiar yet completely unique. The writing is fast-paced and engaging, I couldn't turn the pages fast enough. This story is set in a future after war has destroyed what we know and something strange and new has come forth. America is such a great main character. A perfect blend of strength and vulnerability. Honest and brave. She is so easy to relate to, you'll be cheering for her the whole way through. Her relationship with Aspen was pleasantly less hormonal than I anticipated, they love each other earnestly and that was lovely to read. As was her friendship with Maxon, in Pride and Prejudice style fashion, America and Maxon start out on rocky terms, but they soon see the goodness in each other. I'll admit the concept is a bit far-fetched but I think that's what makes it so...enchanting. This is the perfect story to read as a vacation from the real world. Cass' entire novel is magical and romantic, encased in a world of dreams and endless possibilities. Now if you'll excuse I have to make a trip to Barnes&Noble and purchase the rest of the series ASAP! 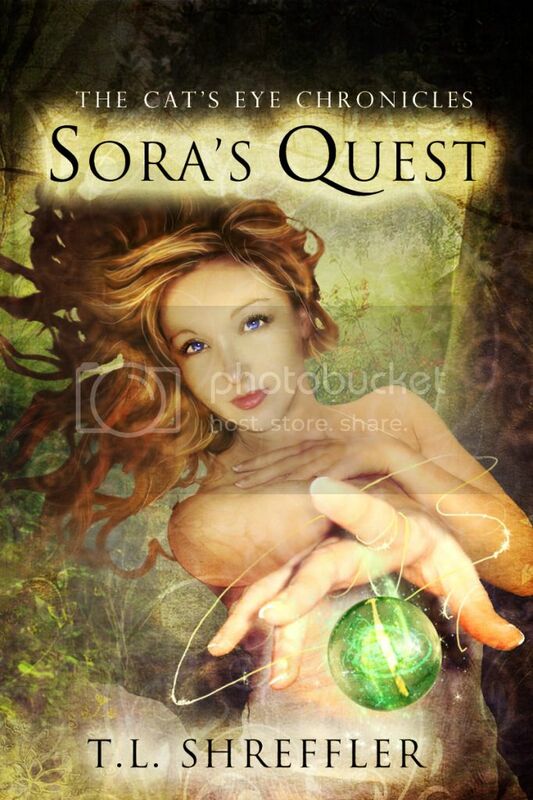 Sora's Quest - free ebook! Download Sora's Quest for free! The Bone Knife - free ebook! 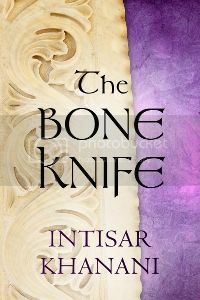 Download The Bone Knife by Intisar Khanani for free! Copyright 2014. All rights reserved by the respective bloggers. Powered by Blogger.